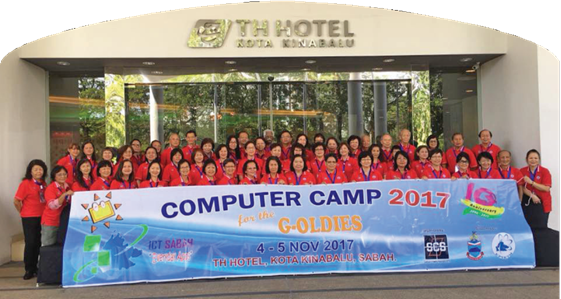 SCS Computer Camp for G-oldies is going into its eleventh year, having started in 2008. Each year, SCS planned and delivered this program for the benefit of many senior citizens in Sabah. 4. 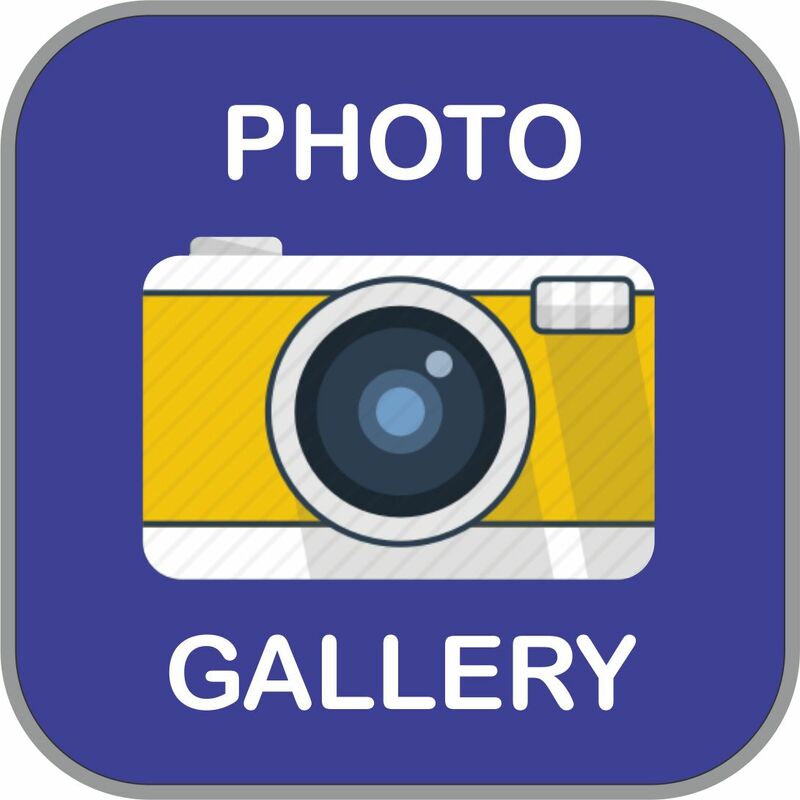 This well-known Senior Computer Camp has become a talk-of-the-town event among many senior citizen associations, clubs and societies in which many are keeping in touch with us for updates about the next upcoming camp. 1. To bridge the digital divide between the older and younger generations. 2. To promote IT awareness and skills especially in social media. 3. To promote social integration among the participants by incorporating team building exercises. 4. To encourage senior citizens to use all the necessary tools as effective communication methods that is so rampant now in our innovative society. In measuring the effectiveness of the Computer Camps each year, we have received overwhelming responses from the participants. We have seen how the learning culture is still alive and well among these enthusiastic groups of G-oldies. Some participants have been able to design, develop and set-up their own home-based business using blogs and social media sites to earn some small revenue. Some are utilizing mobile tools to promote, market and publicize their products and services. Apart from the knowledge they gained from the camp, the participants also enjoyed the networking among themselves and became good friends after the camp. Feedback and suggestions by participants have been very encouraging and we can see that the computer camps have really benefited them and helped in making them keep abreast with the new technology. It has even enabled them to share what they have learned with their younger relatives, thus bridging the generation gap between them.